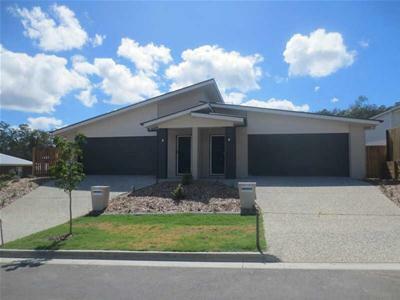 4 Bedroom Home Close To Everything! 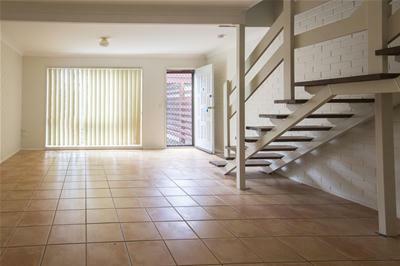 This spacious 4 bedroom home is close to all amenities and walking distance to schools and shops. 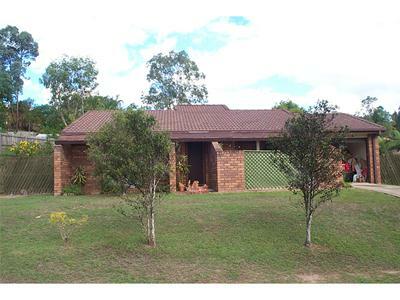 3 Bedroom Home In Lovely Clearview Estate! 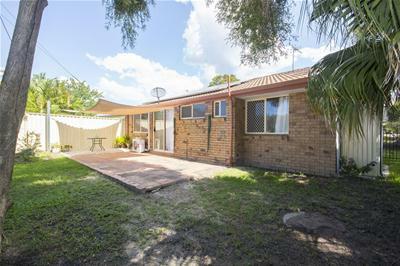 Family home located in a primary position. 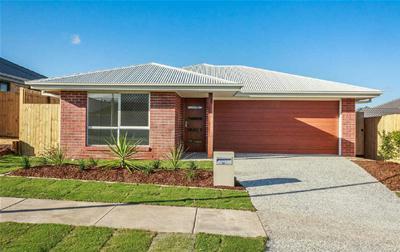 Brand New, beautiful and spacious. 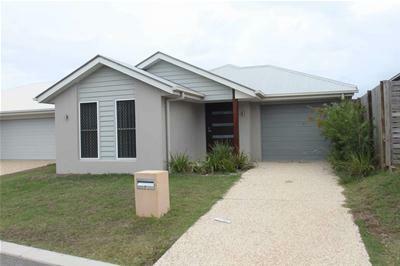 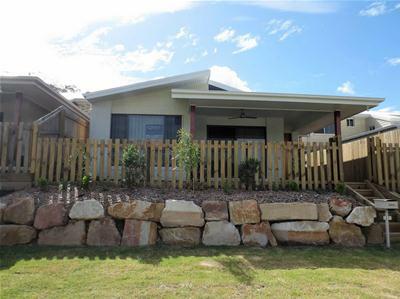 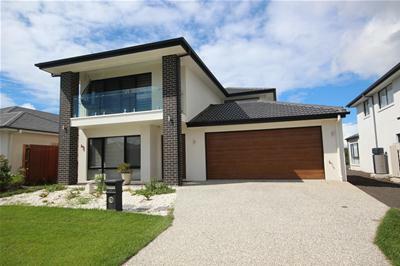 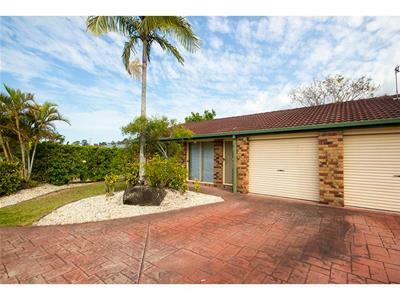 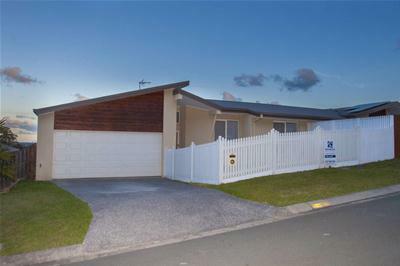 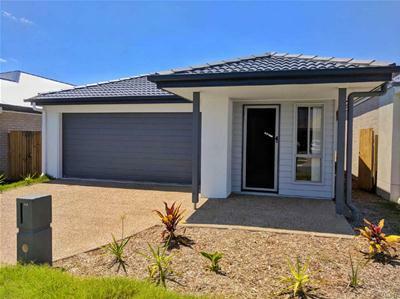 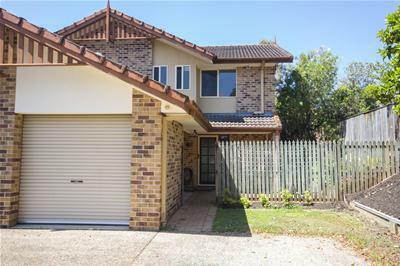 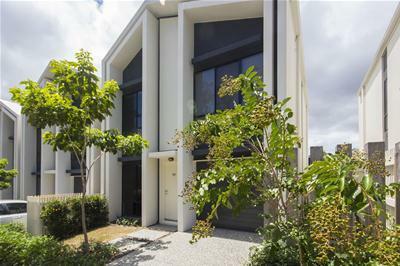 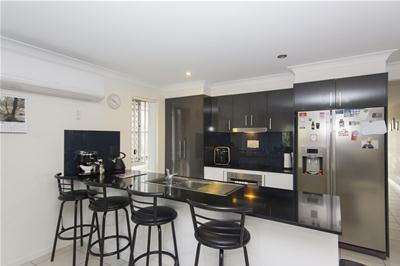 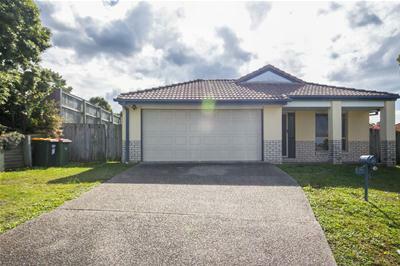 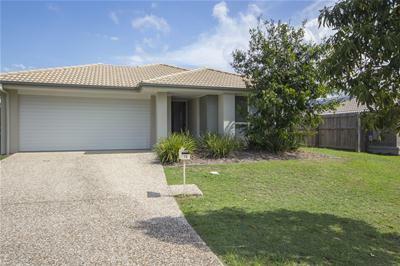 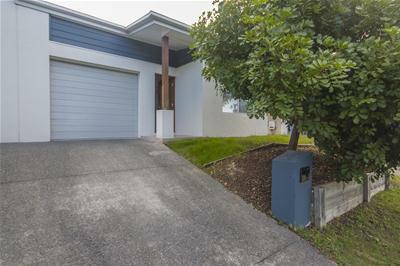 Located within " The Heights"
4 bedroom home with study, located in the Yarrabilba Estate.